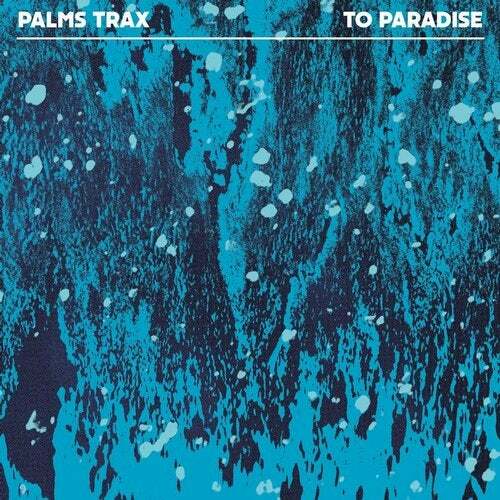 Over the past few years, Palms Trax has cemented his place on the Dekmantel roster and become one of the family. His upbeat attitude and knack for selection have made Jay Donaldson one of the scene's most in-demand and warmly regarded selectors. Combining rare, globally-sourced finds with exuberant house anthems, his annual sets at Dekmantel Festival have showed a nearly unmatched capacity for filling floors and creating grooves. Now, the UK producer puts his talents to work on To Paradise, tapping classic Italo, wave and Balearic house for an EP that has summertime written all over it. Title track "To Paradise" kicks things off with an infectious, melodic chorus that spirals into a pulsing rhythm. It's full of those 'hand-in-the-air' type moments, and topped with blissful vibes. "Love In Space" follows with a throbbing bassline melded with rich atmospheres. It's more Adriatic than Balearic, careening with an anthemic affection and destined for festival season. "Heron" veers away from the Italo vibes and standard structures that hold regular dance tracks together. A departure into more experimental electronics, the dynamics are controlled through rhythms and the synthesised melodies create forlorn narratives across machine-driven sequences. It's a dynamic finish to this considered and perfectly timed trio of offerings.